Bipolar disorder affects around one in 100 people, and typically develops in late adolescence or early adulthood, affecting women and men equally. Often not recognized as an illness, it can cause years of suffering before it is properly diagnosed and treated. Like diabetes or heart disease, bipolar disorder is a long-term illness that must be carefully managed throughout a person’s life. 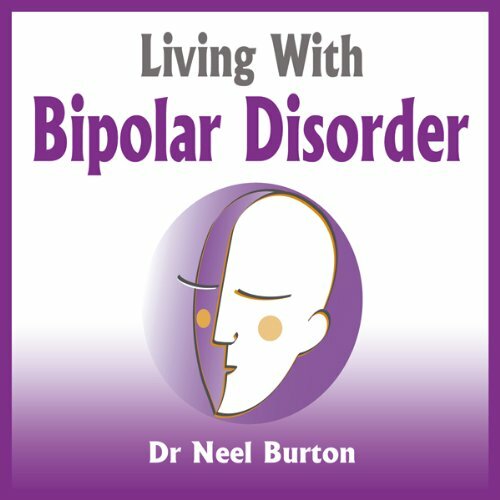 Living with Bipolar Disorder looks at relevant topics such as what bipolar disorder actually is, diagnosis, including differential diagnoses, and management using alternative, drug and psychological therapy. The book is really good at explaining all aspects of the disorder and a pretty good spectrum from mild to severe manifestations. Be wanted however that the chapters on the mental health system, dealing with issues at work, etc are geared to a non American audience. I would love to see a version that covered USA issues in this area like FMLA, parity laws with mental health coverage with private insurance, SSDI, etc.